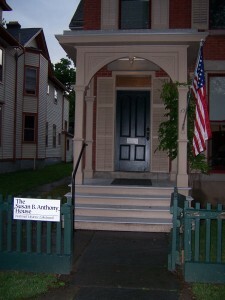 The Susan B. Anthony House in Rochester was the setting of a monthly Club meeting. We are actively recruiting new members for our dynamic club. Zonta Membership Inquiry Form-Click here and we will forward this to the membership chair. Join us for a meeting to get acquainted and to see what being a Zonta member can do for you! We know that taking on some project or committee work helps us gain more confidence and take on bigger responsibility positions in the future. Join Zonta to give something back to the community – and the world. Create new friendships with business and professional women. Share your skills, and learn some new ones. Learn more about issues that affect women here in Mississauga and around the world. Membership in the Zonta Club of Rochester also provides membership in Zonta International. We are a part of an organization that is doing phenomenal work on a global level. For more information on Zonta International, go to www.zonta.org. 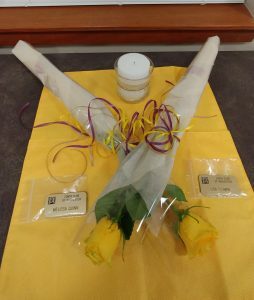 If you are interested in joining the Zonta Club of Rochester or would simply like to attend a meeting or two to learn more about us, click here.